David Clifford recovered from an early missed penalty to land 2-4 for East Kerry as their Kerry Senior Football Championship semi-final against Dingle ended in a 2-10 to 1-13 stalemate last Sunday. 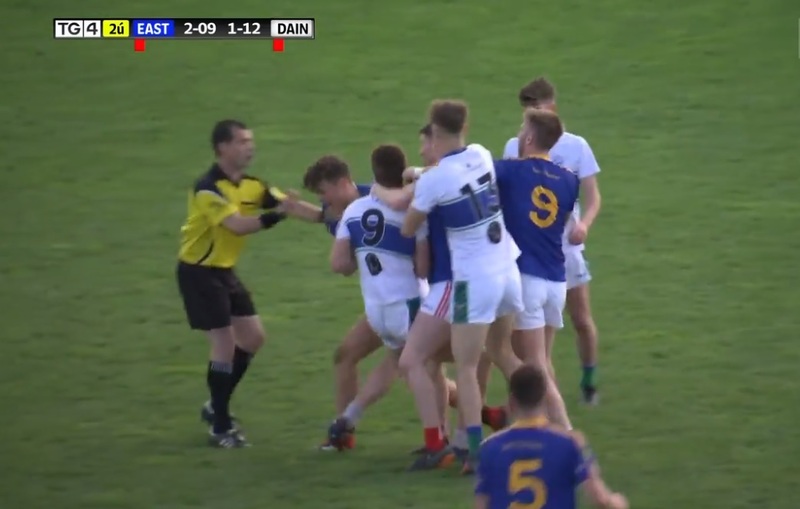 Austin Stack Park played host to a riveting semi-final clash as two teams fought it out to earn the right to challenge kingpins Dr. Crokes in the final. Dingle took a 0-8 to 0-4 lead in at half-time but it could and should have been more. However, David Clifford dragged his left-footed strike wide. Clifford was playing alongside his Fossa club-mate and brother Paudie, and the pair linked up on numerous occasions in the second-half. An intercounty shootout was expected as Dingle's Paul Geaney spearheaded their attack and the Kerry star delivered 0-6, but he was outshone by a second-half masterclass from the Kingdom's latest prodigy. Dingle’s Paul Devane was sent off early in the first half and East Kerry's Shane McSweeney followed him shortly after. Then Clifford came to the fore. A fisted goal, a calm finish to the corner and a late, fadeaway point from the '45 on his weaker foot. David Clifford almost delivered a spot in the final on a platter for the divisional team. You can watch the game's highlights here, watch out for Clifford's score at 1.33. Clifford's score brought the game level, and he was immediately at the centre of a melee. 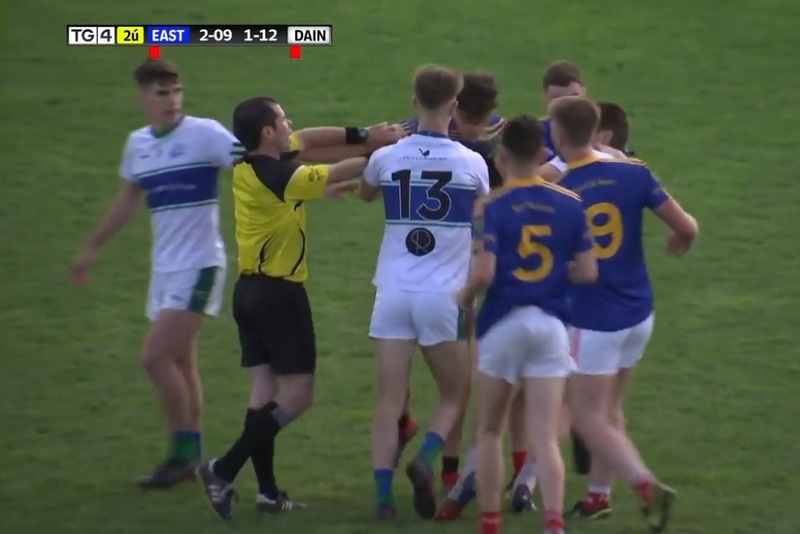 East Kerry then kicked into the lead, but a last-gasp score from Tom O’Sullivan meant it finished level and they will need to do it all over again next Sunday.